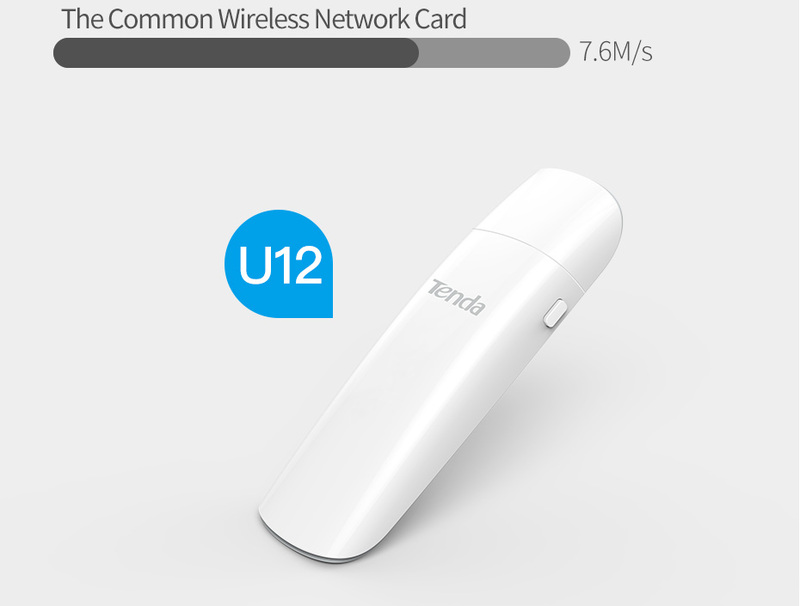 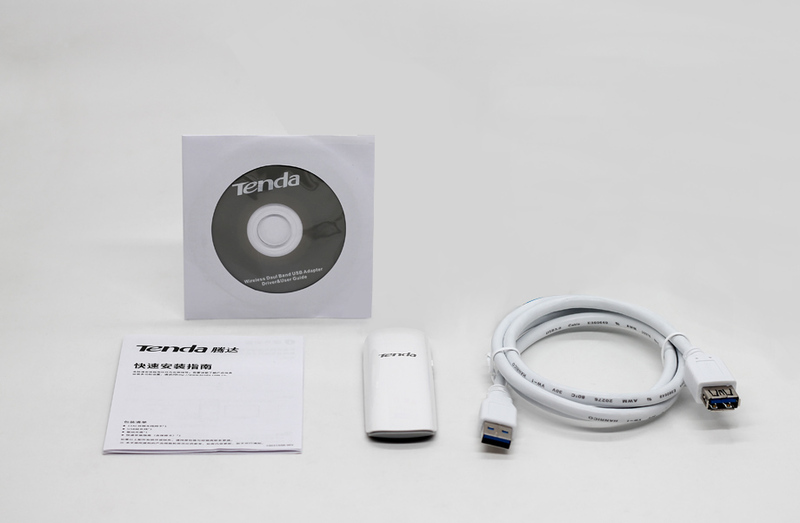 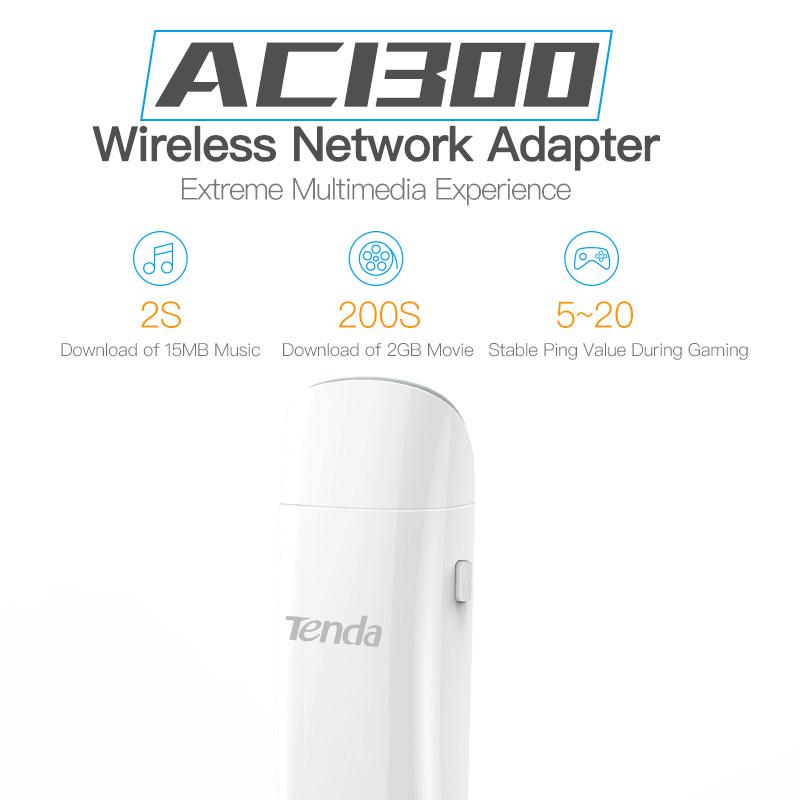 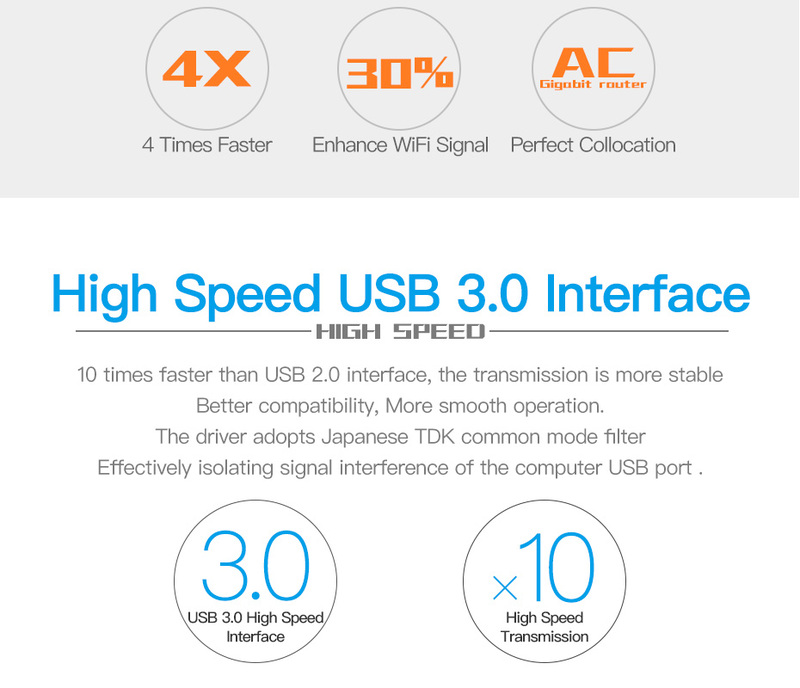 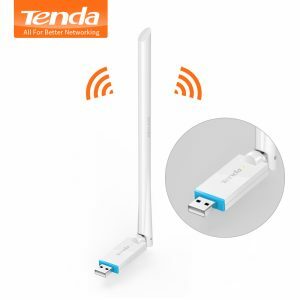 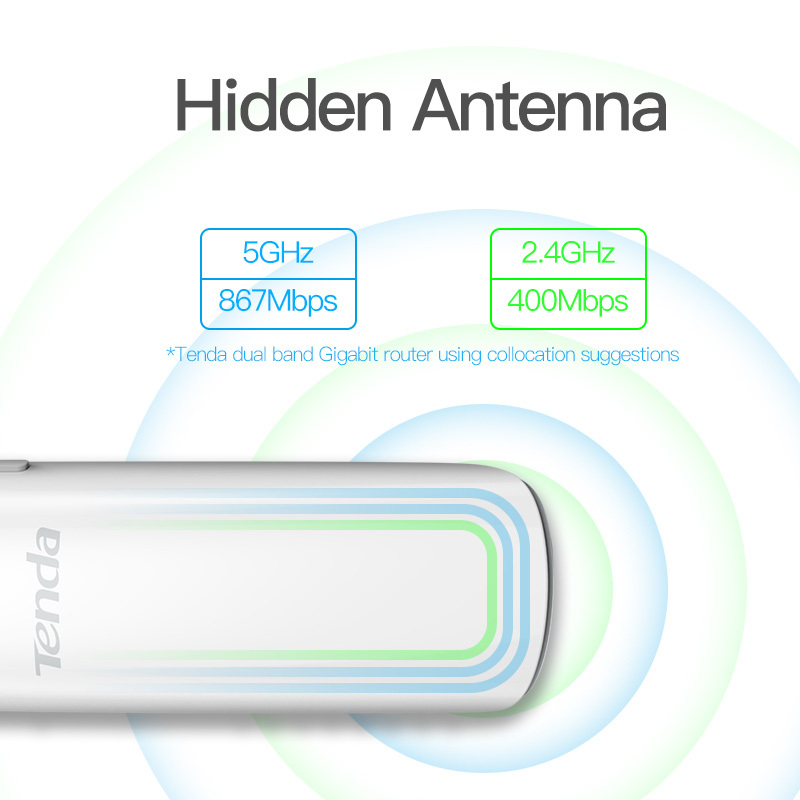 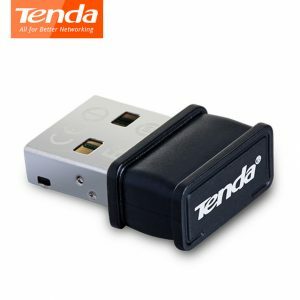 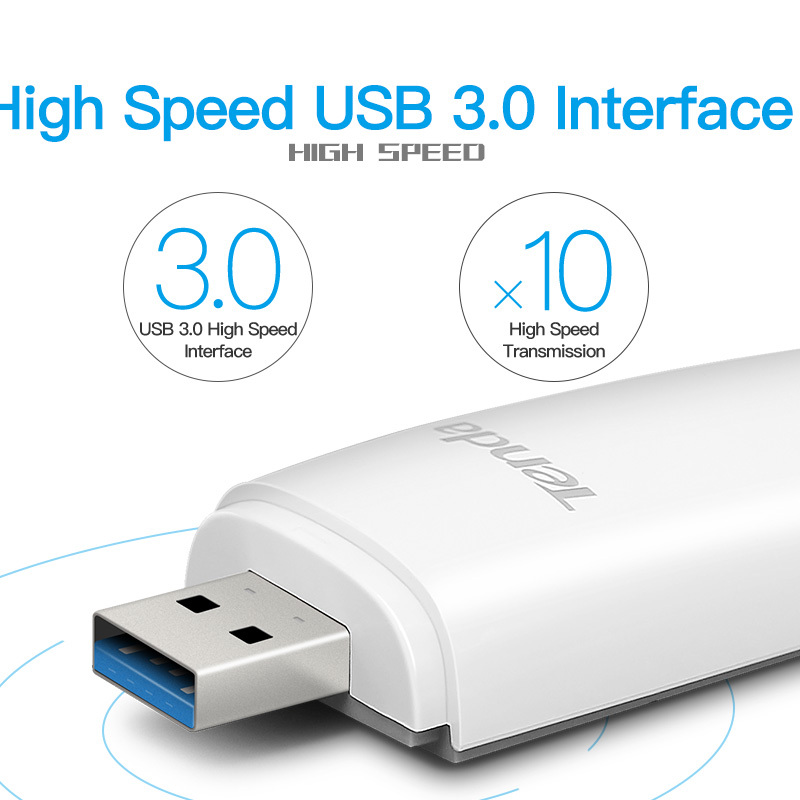 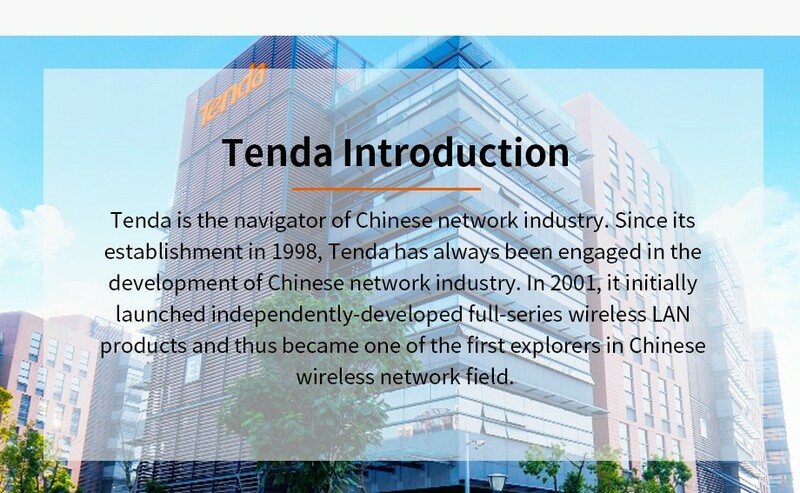 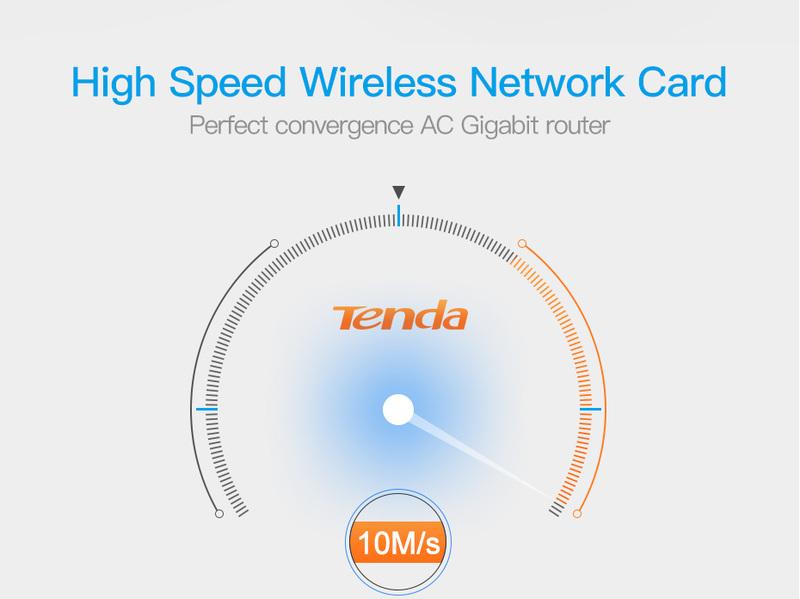 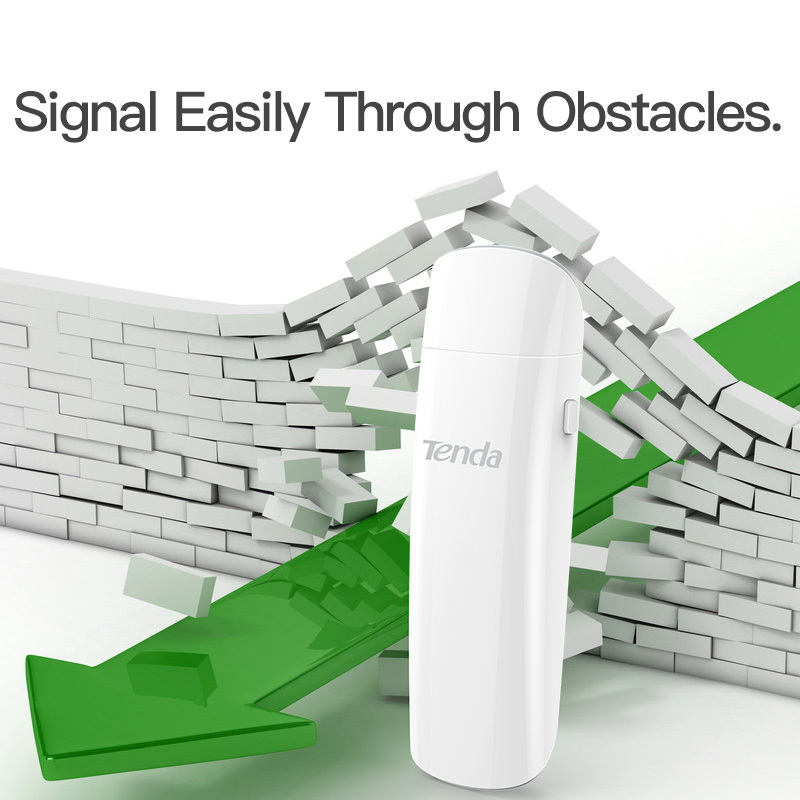 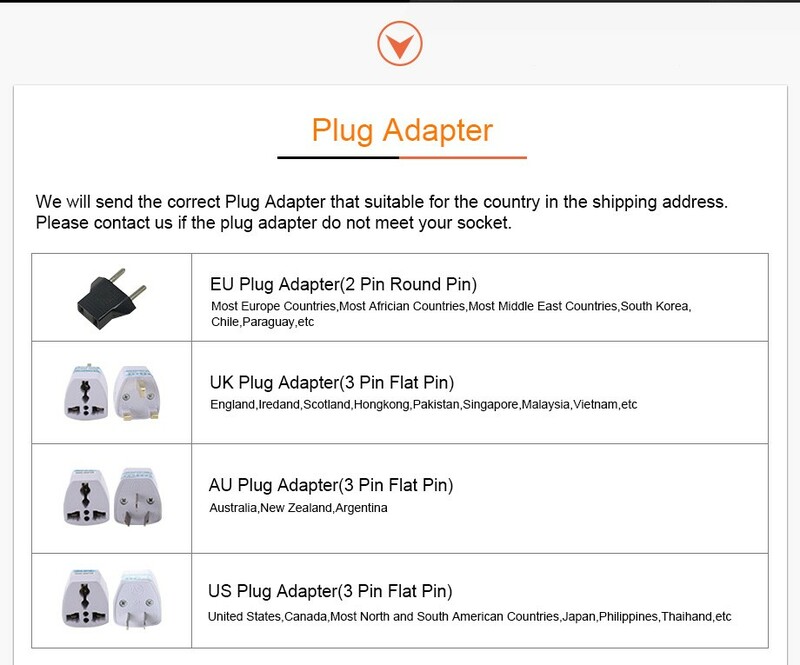 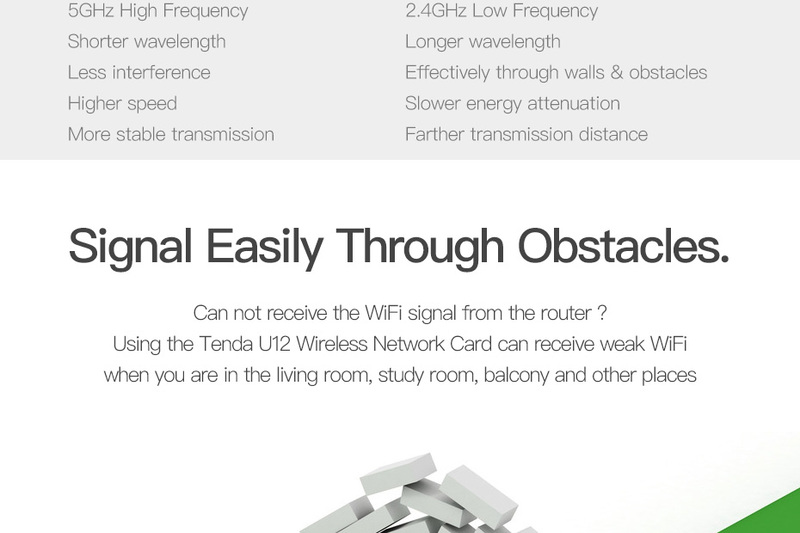 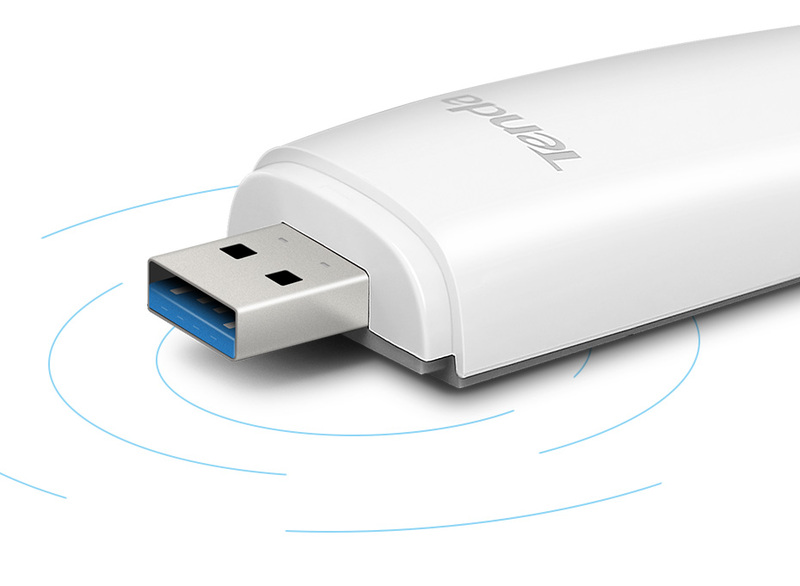 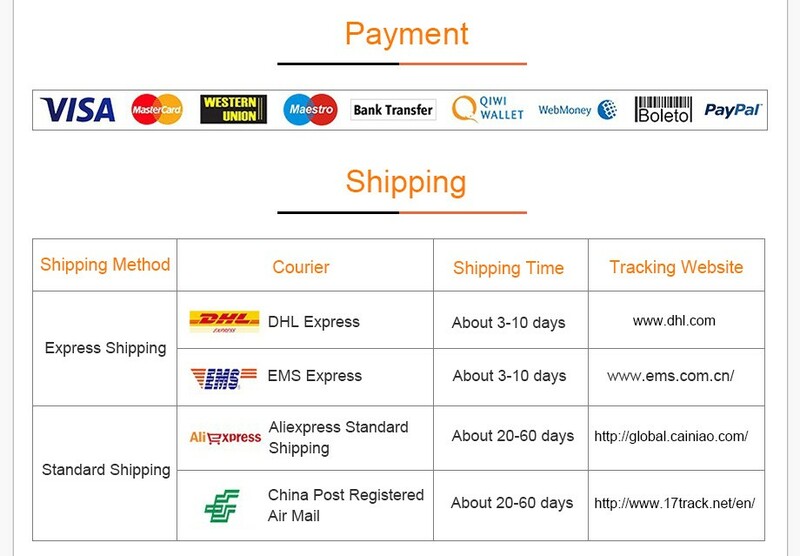 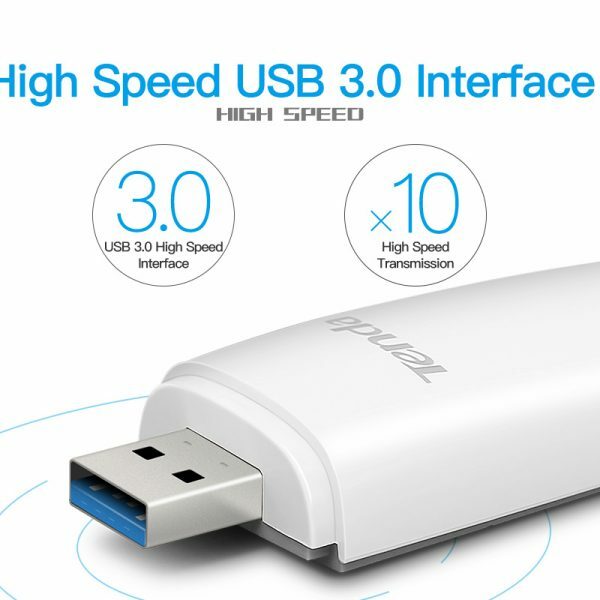 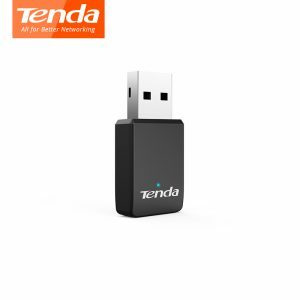 Buy Tenda U12 1300Mbps Wireless USB Network Cards, AC Dual-Band 2.4G/5.0GHz WiFi USB Network Adapter,USB 3.0, Gigabit Router Partner - In Stock Ships Today! 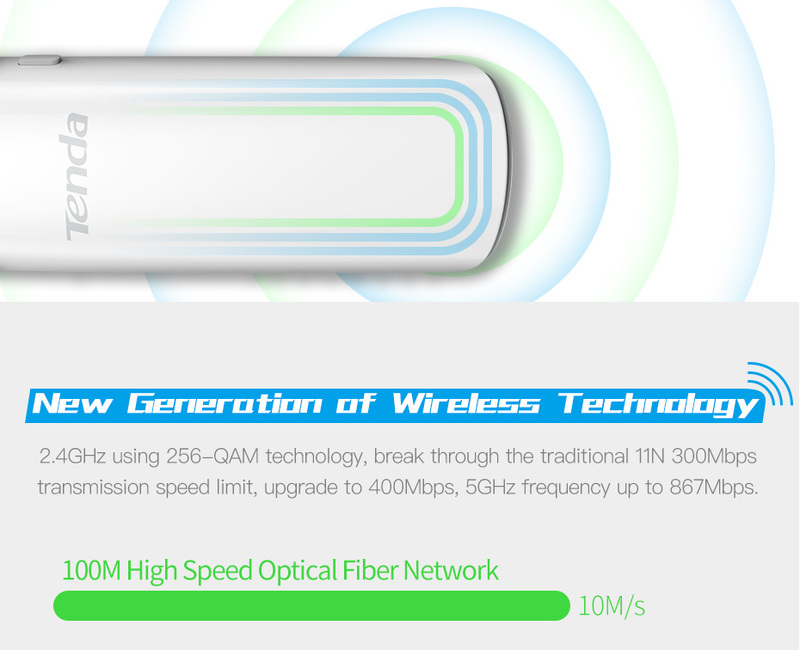 U12 fully leverages the bandwidth of a gigabit router to reach a wireless download speed of as high as 580Mbps! 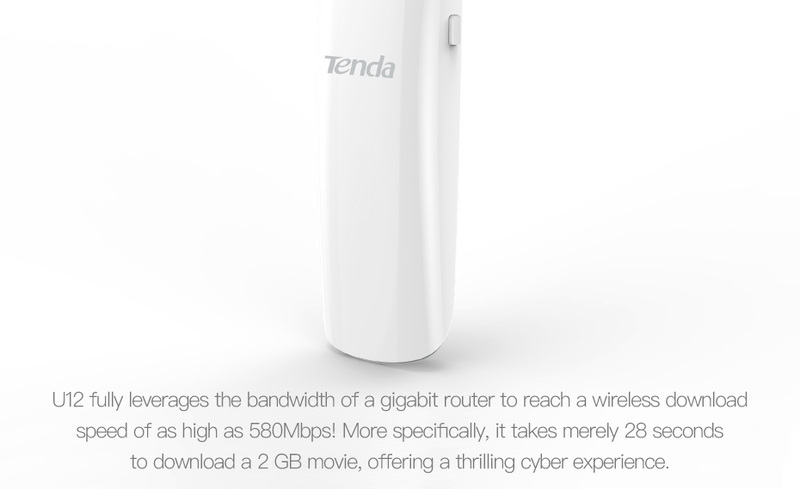 More specifically, it takes merely 28 seconds to download a 2 GB movie, offering a thrilling cyber experience. 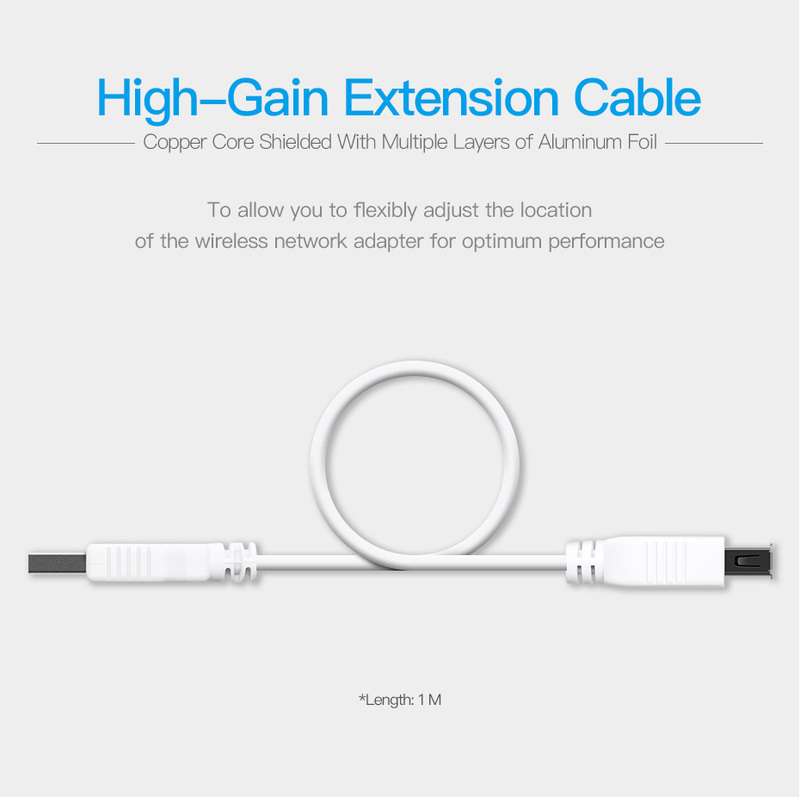 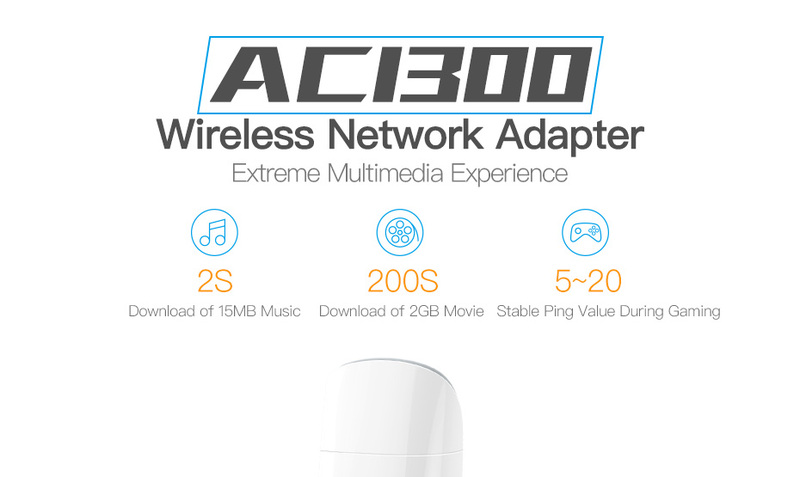 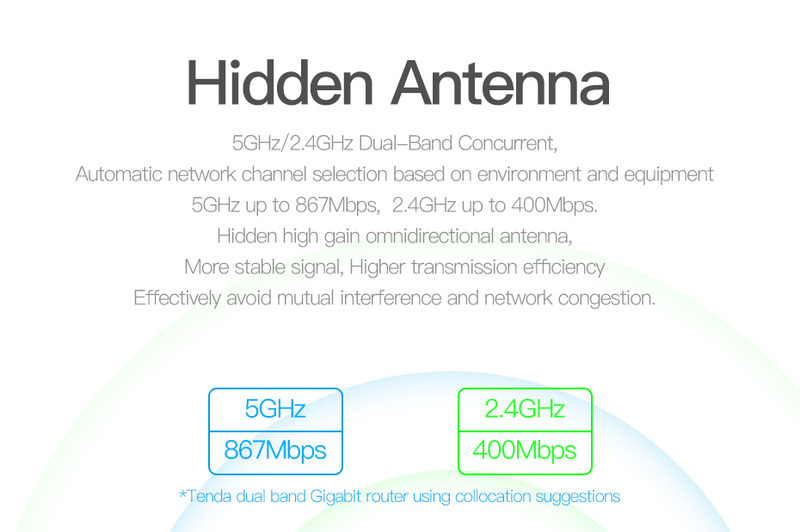 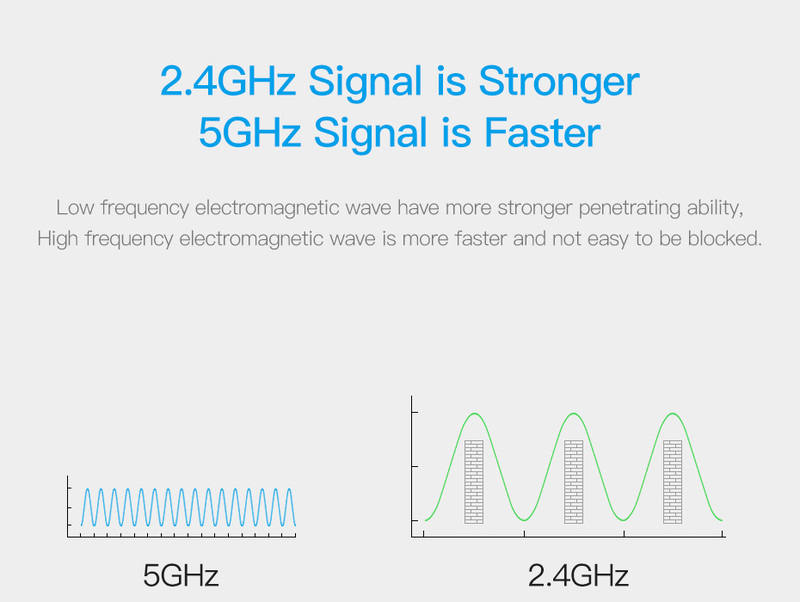 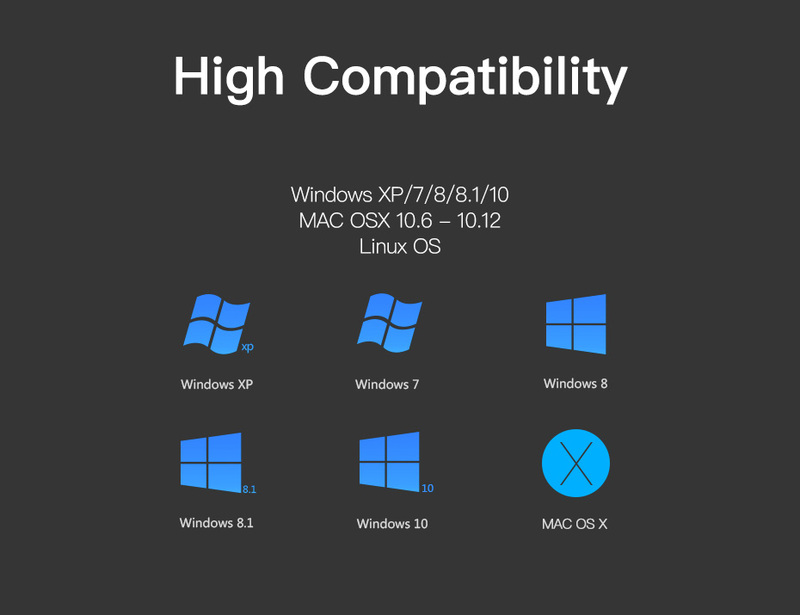 and network congestion for more stable wireless signals and better transmission performance.